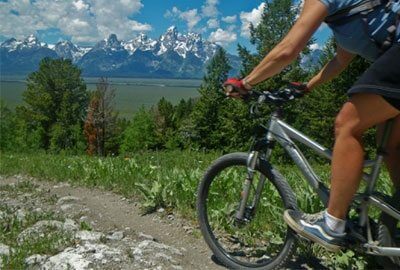 Take a guided half day tour where each guest is supplied with a mountain bike, helmet, FREE water bottle and a local guide who will share the history of the area and offer instruction in mountain bike techniques and trail etiquette. 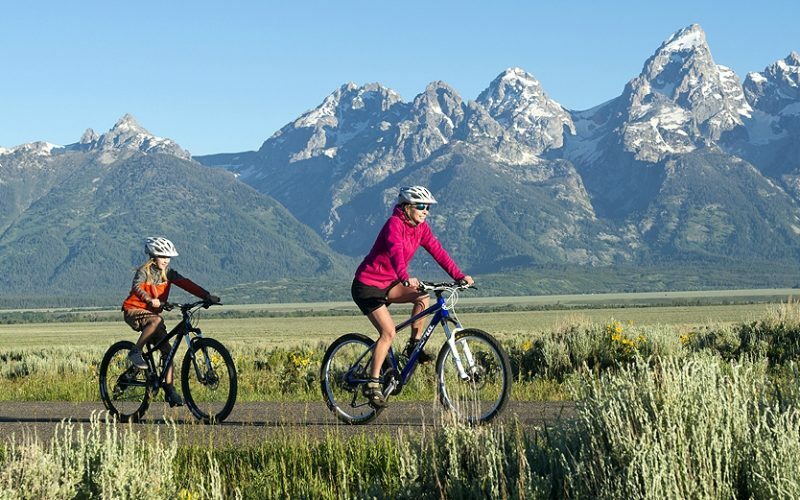 Their goal is to provide each guest with a premier mountain bike experience while discovering the unique character of the Jackson Hole and the Greater Teton – Yellowstone Region. Choose to tour either Antelope Flats or Jenny Lake – both popular and family friendly.